How long does does it take to form that best friend bond? Research published in the Journal of Social and Personal Relationships claims it takes 200 hours of time spent together – the equivalent of just 8 and a third days. Jeffrey Hall of the University of Kansas conducted two studies to examine the correlation of time spent together to personal closeness. In the first, he surveyed over 350 adults who had moved to a new town, and in the second, surveyed over 100 university freshers. 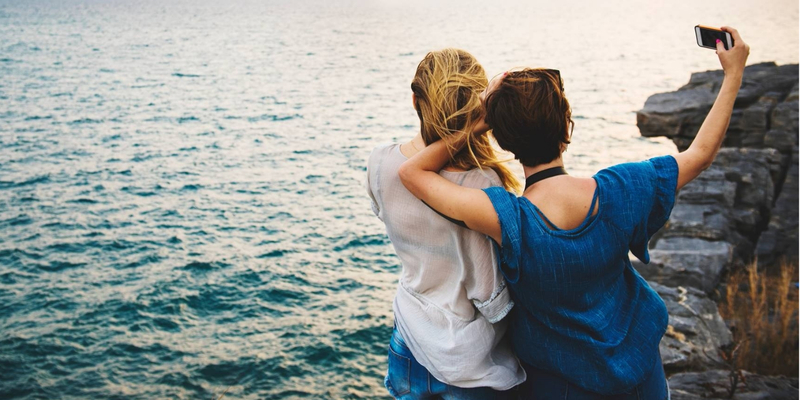 Analysing how the participants developed friendships over time, Hall concluded that it takes approximately 200 hours for a ‘best friendship’ to develop. He also determined it took an initial 50 hours of interaction for an acquaintance to become a ‘casual friend’, and 90 hours to convert that to regular ‘friends’. Of course, the quality of those hours still matters – just putting in 200 hours with someone won’t make them your BFF forever (take for example, a colleague at work that you sit near but don’t really chat to). 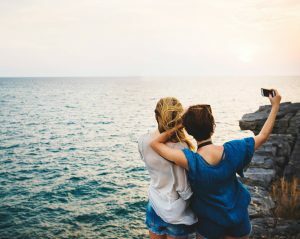 “When you spend time joking around, having meaningful conversations, catching up with one another, all of these types of communication episodes contribute to speedier friendship development,” Hall told Psychology Today.